Local grade school students are getting an early start on learning about money. 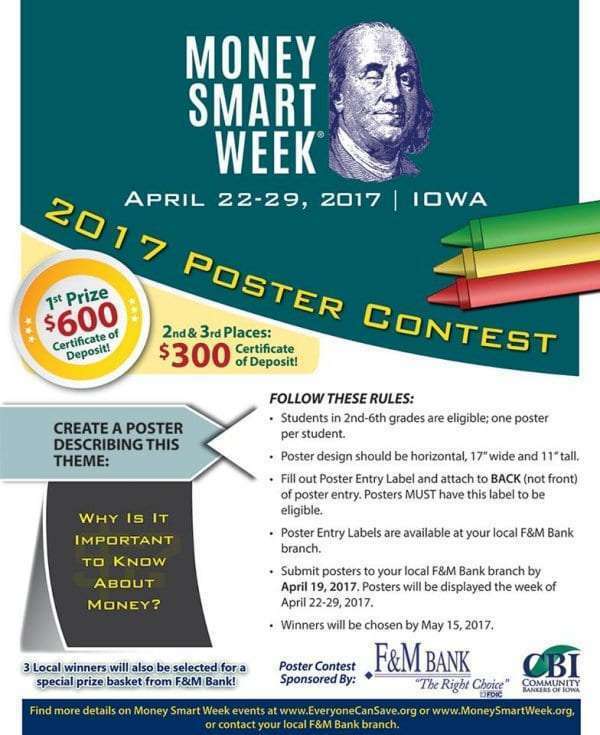 F&M Bank in Manchester is once again inviting kids to compete in a poster contest in celebration of “Money Smart Week”. 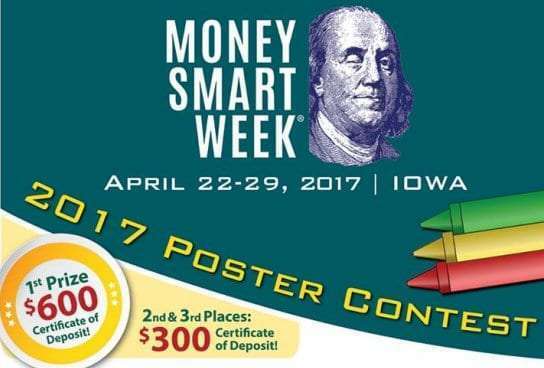 “Money Smart Week” isn’t until the last week of April, but Mandy Pasker from F&M Bank says now is the time to get started on those posters. 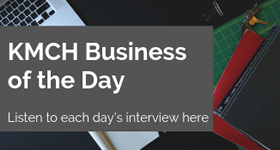 The contest is open to local kids in second through sixth grades. 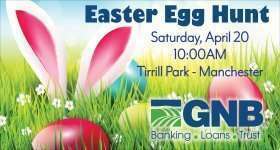 Blank posters have been delivered to the West Delaware, Maquoketa Valley and Ed-Co schools, but kids of that age can pick up a poster at the bank if they haven’t already received one. 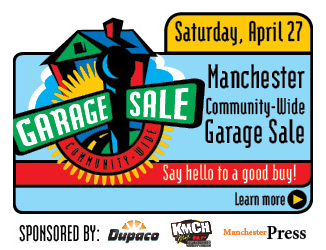 The deadline to enter is April 19th. The posters will be displayed and judged with prizes awarded.